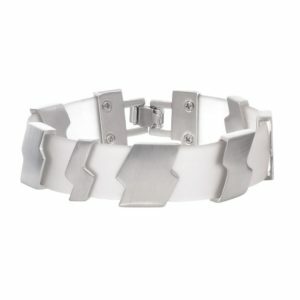 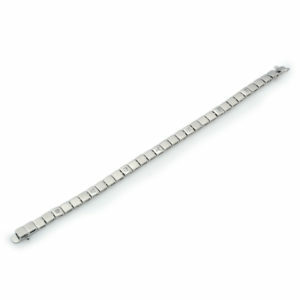 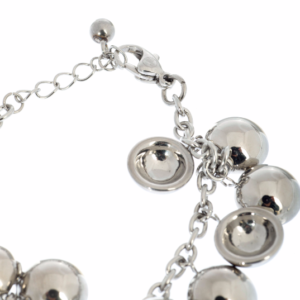 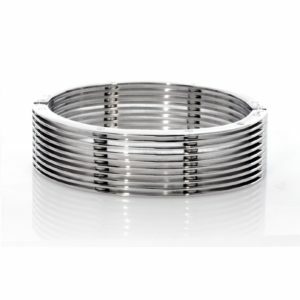 A charming handmade Unique Bracelet White Rhodium Plated. 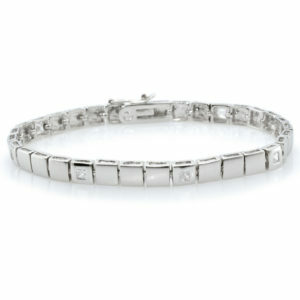 A charming handmade Cubic Zirconia Bracelet Plated with White Rhodium. 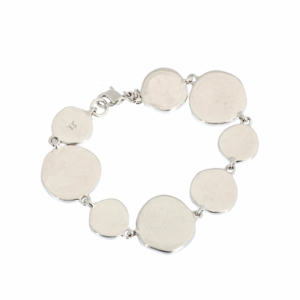 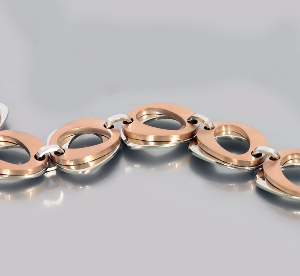 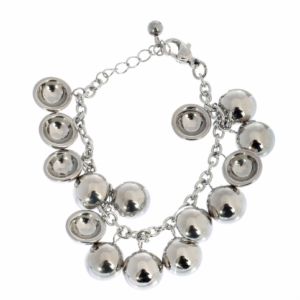 A charming handmade Colorful Circles Bracelet White Rhodium Plated. 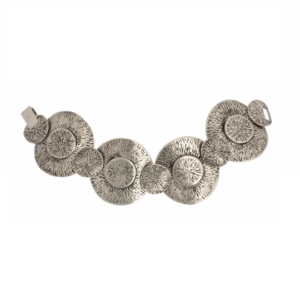 This piece is an amazing one of a kind jewelry for you or for your love ones. 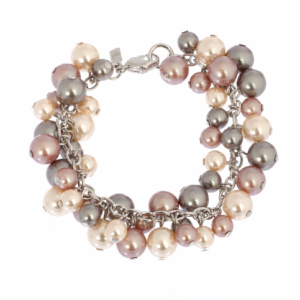 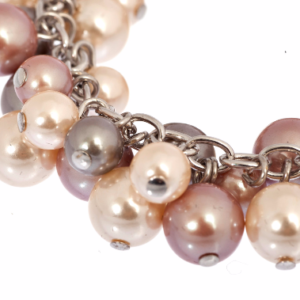 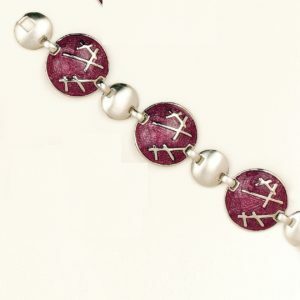 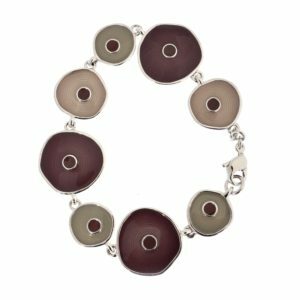 A classic handmade Purple and Silver Color Unique Women bracelet Plated with White Rhodium. 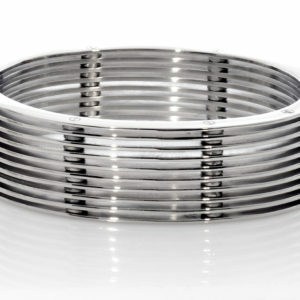 This piece is a handsome one of a kind jewelry for you or for your love ones. 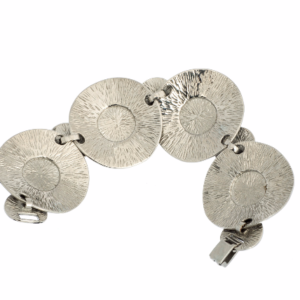 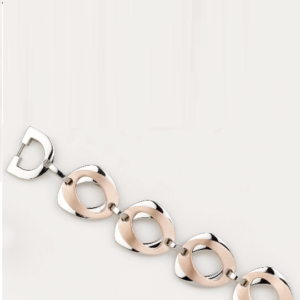 A charming handmade Bracelet Plated with Gold & White Rhodium.